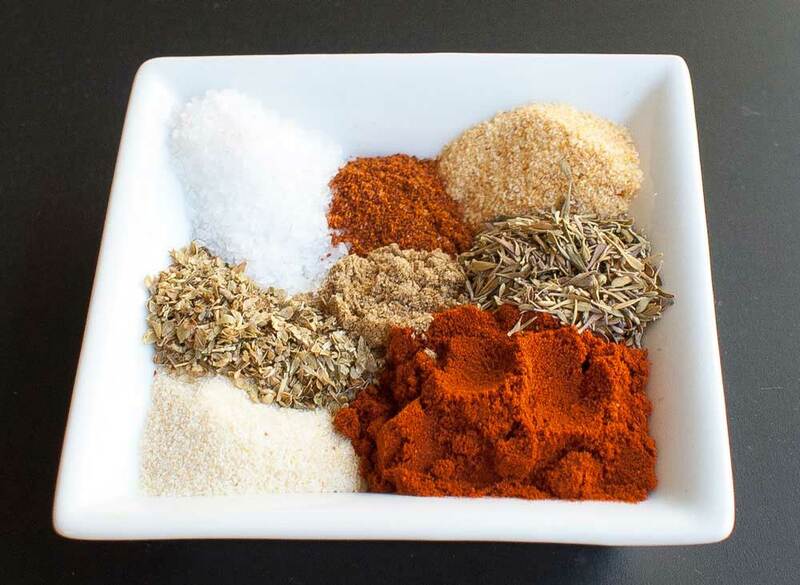 Tonight I want to share with you this wonderful cajun seasoning blend. 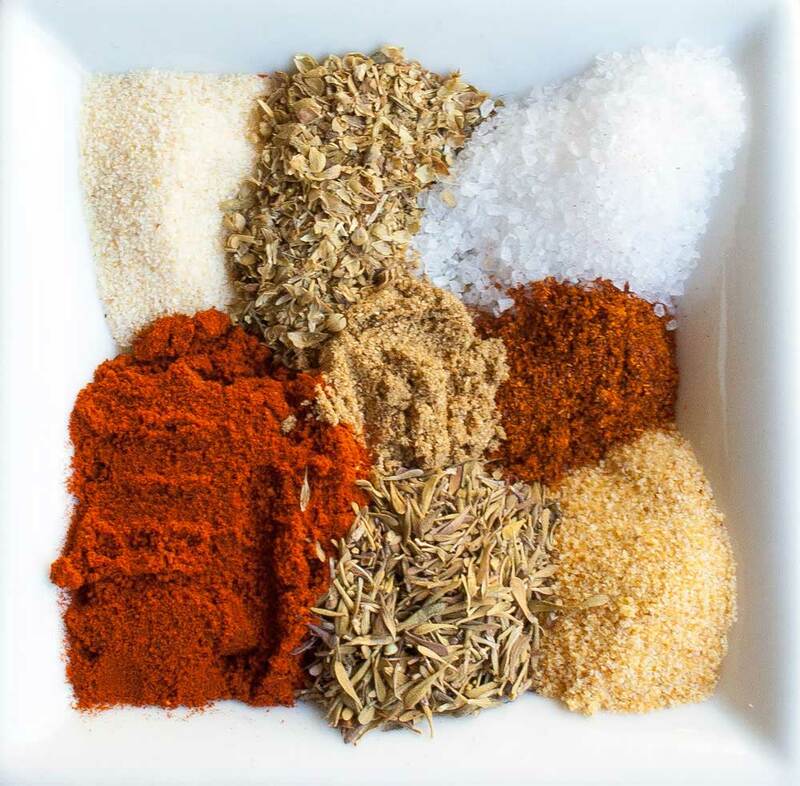 I have another recipe for you, that uses this seasoning blend but I am saving that for tomorrow. It is so worth making your own spice blends, you can control the salt, you know exactly what is in it and you can avoid all the added rice flour and preservatives that are in most commercial brands. I have given the quantities below to include the salt. But if you wish to leave it out and then salt your food as and when you cook, then feel free. This is great if you are feeding the whole family and want to limit the salt you give the kids. 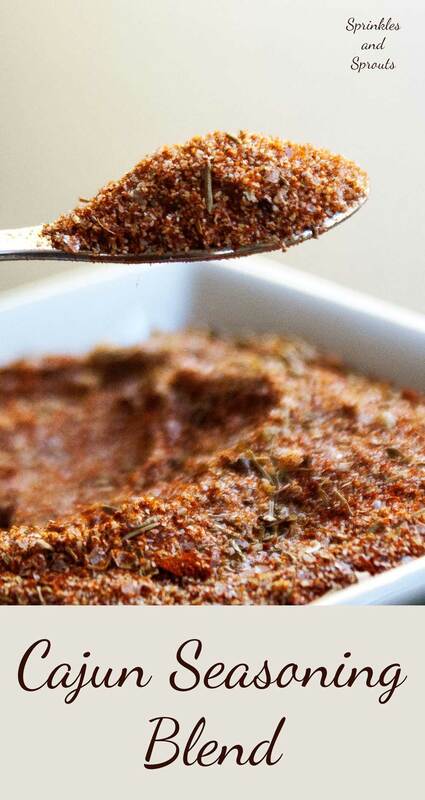 The other beauty of homemade spice blends is you are completely in control. So if you love spicy food add extra cayenne. If you need your food mild then leave it out completely. I am thinking of my dear friend Amanda as I type this as she cannot even tolerate black pepper on her food. Her mouth is on fire and she needs a drink. So for Amanda and everyone else who cannot eat hot food I have also given some alternatives and additional ingredients that you might want to add to your mix. 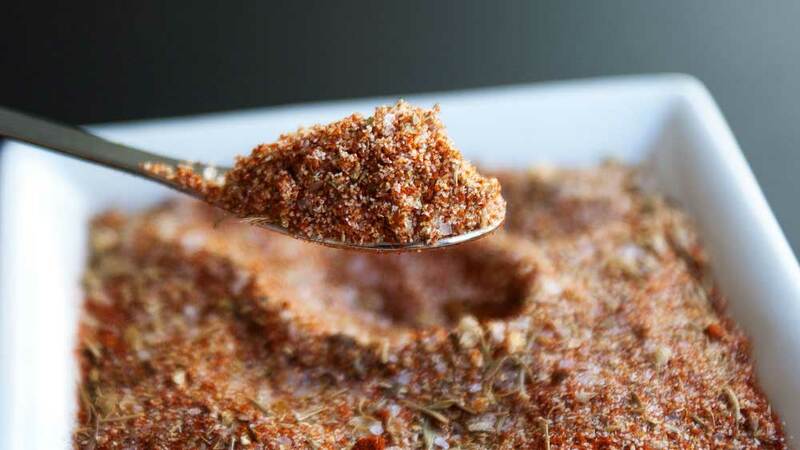 Cajun Seasoning Blend. 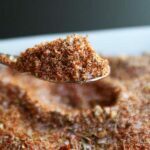 A great recipe for making your own cajun slice blend, free from preservatives and with total control over the salt and spice level. Mix all the ingredients together and store in an airtight jar until needed. Rub a teaspoon into a chicken breast, before roasting. Add to chicken, chopped capsicums and onion, stir fry and stuff into tortilla wraps for speedy fajitas. And a couple more exciting ways that I will share tomorrow and next week 🙂 When it comes to food blogs that is the best cliff hanger I have!!! adding this to some of my Christmas gifts! Great idea! !